Need Kid Travel Accessories - Click Here! Mick knows what it like going on long journeys with Kids in the car. 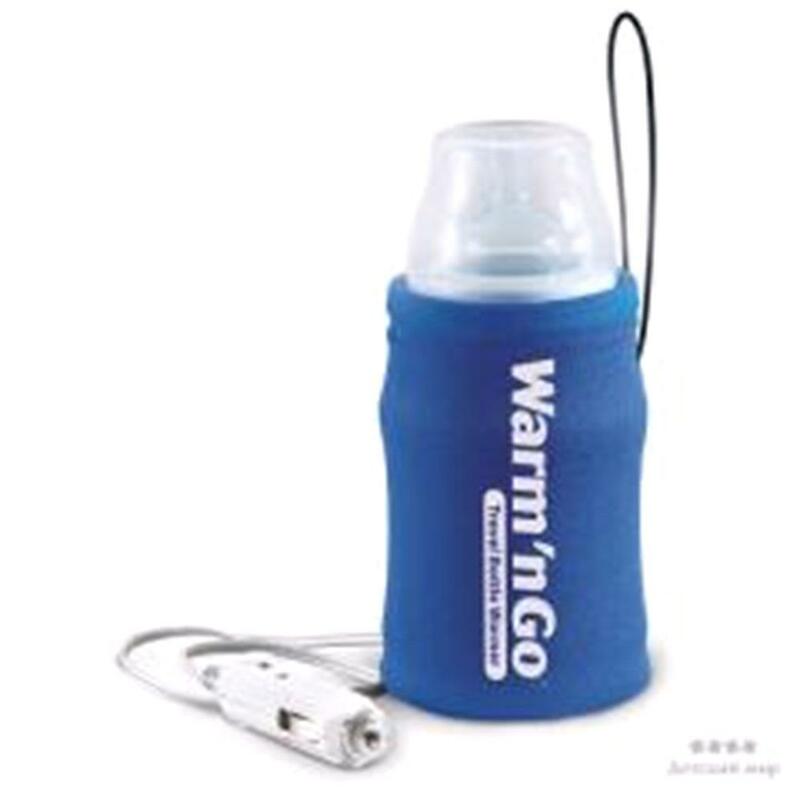 So here at micksgarage.com we stock a range of accessories, from bottle warmers to seat belt safety accessories, to make sure you have all you need for travelling with kids in the car. We are constantly adding to this section so if there is something you need & its not here please check back.